Dan Stimmler was named vice president for auxiliary services in May of 2016, previously serving as associate senior vice president of auxiliary services since October 2006. In this capacity, he oversees the university’s auxiliary services enterprise, which consists of the following operating units: USC Bookstores, which is the second largest independent college bookstore system in the United States; USC Hospitality, which encompasses residential dining at Everybody’s Kitchen, Parkside and the USC Village, full-service catering operations at Town and Gown and the Ronald Tutor Campus Center, and more than 30 restaurant and retail outlets located on the University Park and Health Sciences campuses; USC Housing, which accommodates more than 9,200 USC students; USC Transportation, which spans campus entrances, parking services, trams, Campus Cruisers, rideshare programs, citations, a gas station, and the Radisson Hotel. As of 2013, Stimmler also oversees the Los Angeles Memorial Coliseum, as chief 0perating officer. 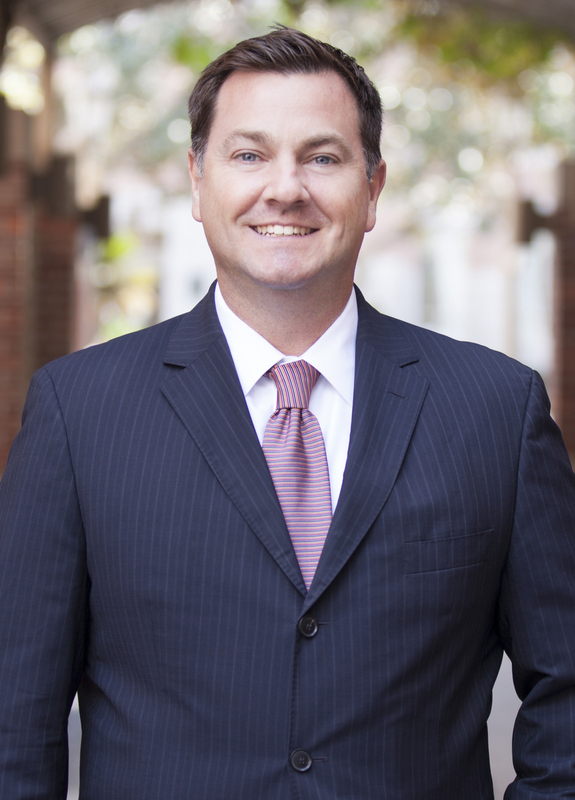 Before being named associate senior vice president, Stimmler served as associate vice president of auxiliary services from 2005 to 2006, and as director of the USC Bookstores from 2002 to 2005. He has worked at USC since 1992. Stimmler earned his bachelor’s degree in political science and his MBA from the University of Southern California.